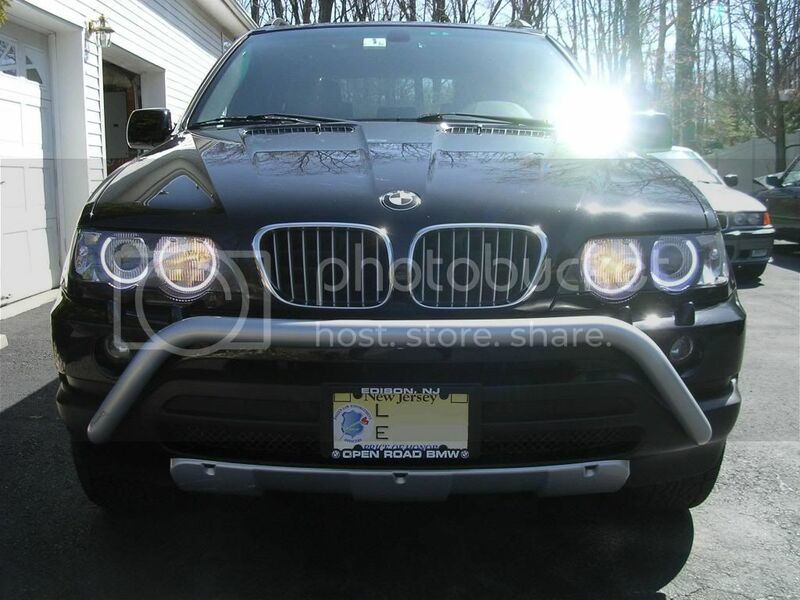 GB: DEPO Headlights for pre-facelifters with HID. not sure about your description but we always give store credit on items after 30 days up to 1 year from date of purchase. 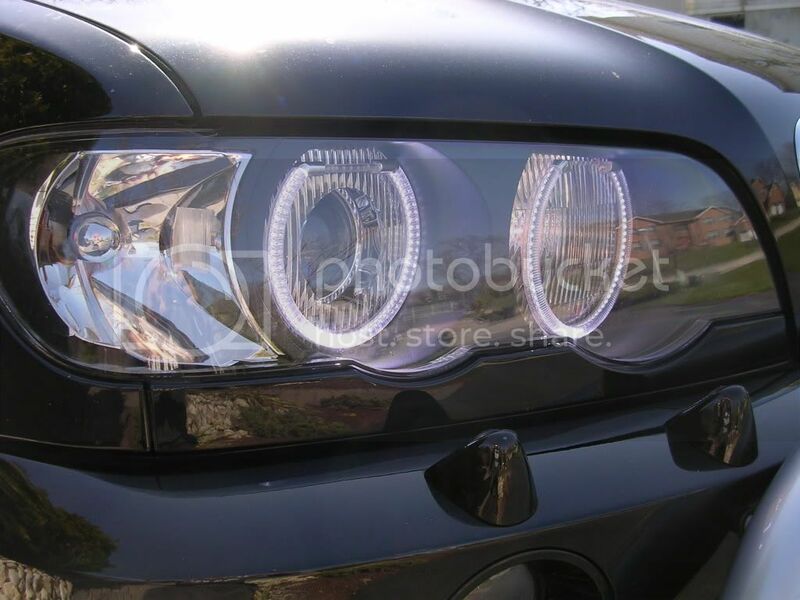 X5 based Orion V2 rings fit E60 PRE-LCI Halogen headlights, Maxima 2002-3, and Halogen E46 Sedan 1999-2005, and halogen E46 Coupe 2000-2003. However for E46, the owner will need to get separate clips. If I need practice sending emails I will be sending them to Kim Kardashian. I spoke to you guys in person at least twice to no avail and I was not offered a store credit. And it may fit all those other cars but it does not fit an X5. Hey any guy can put a Magnum ON... catch my drift?? THEY DONT FIT THE X5!! Thanks Lodiggs. I found it. So you had no problems sine you got them installed? Do you find a difference between the oe and these depos? It looks like they come with the high power LEDs. Is this what you have? Umnitza mentioned that the UHP LEDs AE uses less LEDs and they fail. I havent had any problems with my units over a year later. 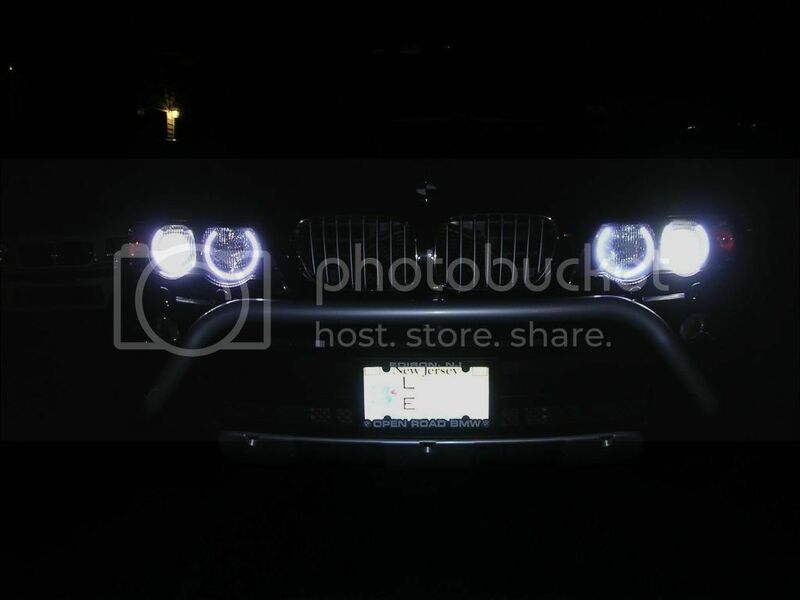 Never fogged, all remaining LEDs stay lit, and they are super bright to the point where you cannot stand in front of the car and look directly into them without hurting your eyes. They are super visible in the daylight. 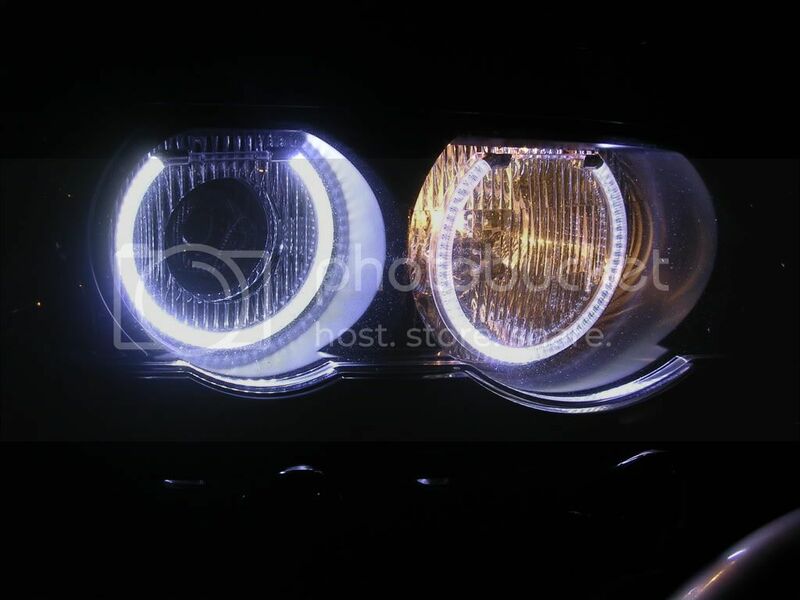 I had CCFL aftermarket angel eyes installed previously and there is a HUGE difference in light output. Id say go for it and I would email him directly and explain who u are and how u came to know of him. You're likely to get a better deal than what I see in your link you posted from eBay.